Time To Design Your Wedding Giveaway!!! Do you have colors and themes dancing around your head but you don’t know which to choose or what to do? 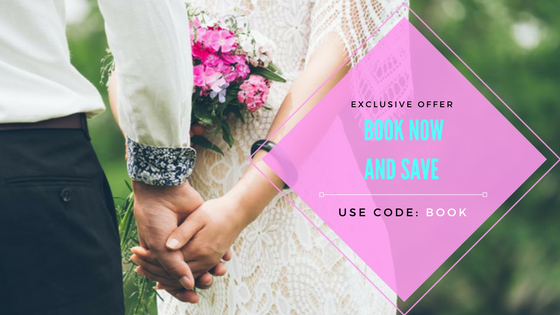 Picking the perfect colors and theme for your wedding can be overwhelming, so here is your chance to get some help from a professional! Design with Chon is raffling off a Complimentary Design Consultation to discuss colors + style for wedding day, a FREE Save the Date design for a 2012 or 2013 Wedding (paper/printing of final product not included, only design services) and one to two inspirational moodboard(s) based on the design consultation in defining style, color + theme of wedding! This opportunity is too good to pass up! Make sure you stop by and see them tonight at The Wedding Salon in Chicago!